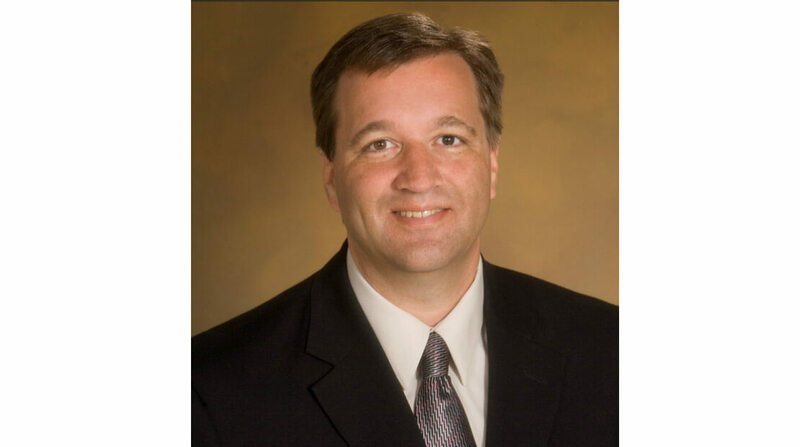 Hormel Foods Corporation (NYSE: HRL) today announced that Thomas E. Raymond, manager of environmental engineering is being named director of environmental sustainability. Raymond started his career with Hormel Foods in 2005 as a senior staff engineer at the Corporate Office (Austin, Minn.). He was promoted to principal environmental engineer in 2007 and to his current position in 2008. Hormel Foods Expands International Team Swen Neufeld will advance to vice president of Hormel Foods International Corporation & director of business development – Asia. Hormel Foods Announces Personnel Changes Hormel Foods announced changes in leadership at Diamond Crystal Brands.